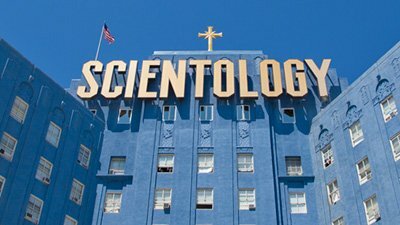 Scientology was an interesting mixture between modern secular humanism, self-help psychology, and Eastern thought with a little science fiction thrown in. David Chakranarayan, AiG–US, explains why the Bible seems to contradict itself in Genesis and Psalms when speaking about the expected lifespans of individuals. Much time at AiG’s conference in Togo, West Africa, was spent on the genealogies from Adam to Christ because Africans are big on family history. Parents, if you desire to demonstrate biblical love to your children, then exercise biblical discipline. Our culture would benefit greatly from parents disciplining their children God’s way. Does the Bible Tell Christians to Judge Not? Many people conclude that making judgments on anyone (especially coming from Christians) is wrong because the Bible says ”judge not” (Matthew 7:1).